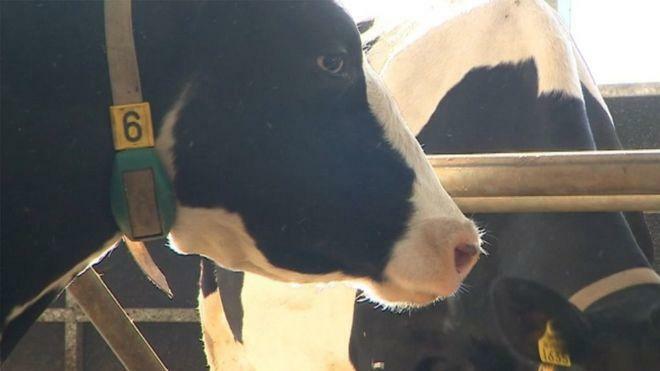 The smart collars communicate with a robotic milking system. When the cows are ready to be milked, the machine will latch onto the animal's teats. The machines observe the cow's health, production, and even rewards them with munchies. Meanwhile, sensors on the cow's ear monitor vital signs for indications of discomfort during the milking process and alert operators of trouble. 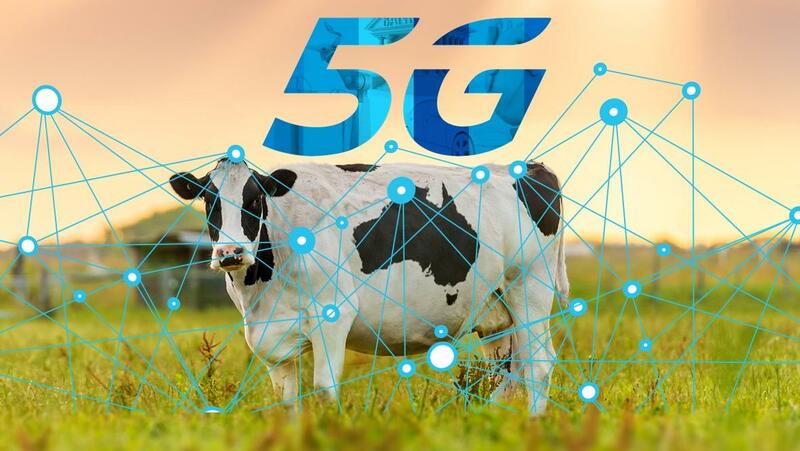 "We are testing the ability of 5G to transmit the data from our sensors much quicker, and not via the farm’s PC and a slow broadband internet connection," project manager Duncan Forbes told Reuters. "And the significance of that is it means that this sort of technology could be taken up … not just on farms but on rural communities right across the country." The high-tech dairy operation, designed by Agri-EPI with the support of Britain’s Technology Strategy Board, uses artificial intelligence, automated devices, internet of things, and sensors. 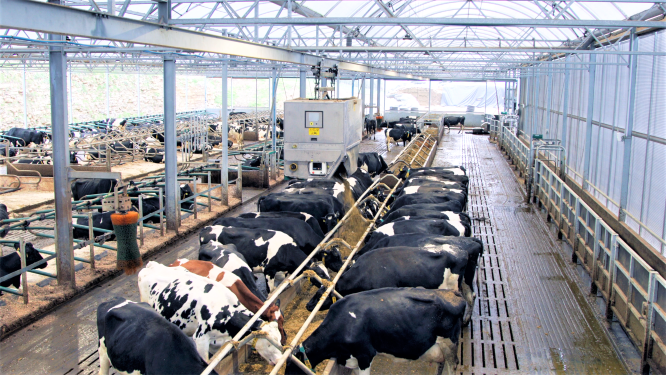 Some of the smart devices include "automated brushes that rotate when the cow rubs up against them, sensor-operated curtains that open depending on the weather, cameras to watch inside facilities and pastures, and a smart feeding system that automatically delivers food in the barn via ceiling-mounted rails," said Reuters. Nick Chrissos, the person responsible for designing the smart farm, who works for Cisco Systems, said: "We can connect every cow, we can connect every animal on this farm. That’s what 5G can do for farming — really unleash the power that we have within this farm, everywhere around the UK and everywhere around the world."